The mandatory death penalty in Barbados has been ruled as unconstitutional according to a judgement delivered by the Caribbean Court of Justice (CCJ) on Wednesday. The CCJ ruled that a section of the Offences Against the Person Act was unconstitutional because it provided for a mandatory sentence of death. In addition, both men had their appeals against their convictions dismissed. These are the last judgments that the Rt. Hon. Sir Dennis Byron will deliver as CCJ President as he will demit office on Tuesday, 4 July 2018. Before examining the issues raised by the appeal, the CCJ considered the state of the mandatory death penalty in Barbados for murder and found that it was indisputable that the nation, through its actions, had acknowledged that it had an obligation to remove such mandatory sentence under section 2 of the Offences against the Person Act. Barbados had also given undertakings to the CCJ and the Inter American Court of Human Rights to rectify the mandatory sentence which was reflected in the Barbados Privy Council’s consistent commutation of the mandatory death penalty. 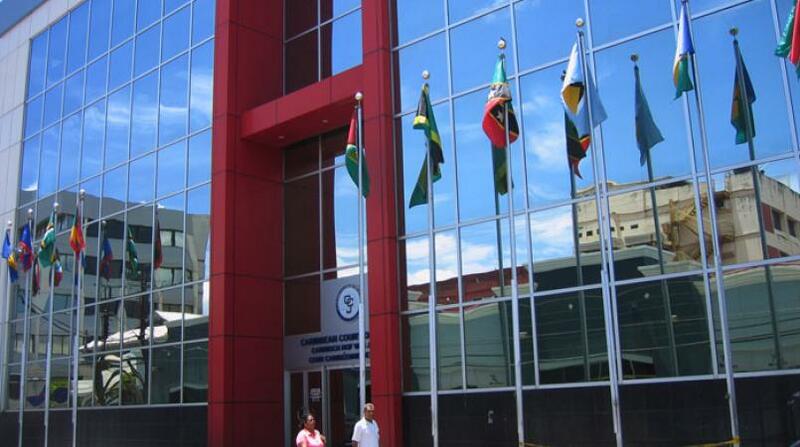 The CCJ found that the mandatory death penalty breached that right as it deprived a court of the opportunity to exercise the quintessential judicial function of tailoring the punishment to fit the crime. Justice Anderson disagreed with the majority’s view and stated that the appeals should be allowed on the basis that the judicial monopoly on the power to sentence, which is protected by the separation of powers principle, is consistent with “ensuring respect for, and adherence to, the ongoing evolution in the protection of human rights”. Nervais was convicted of the murder of Jason Barton and the mandatory sentence of death by hanging was imposed on him. Barton was selling from a booth when an alarm was raised that caused him, and the people gathered around, to run away. Gunshots were fired by a group of men and Barton was struck by a bullet and died. Later, Nervais was arrested and charged with Barton’s murder after he made oral statements and a written confession to a police officer. Nervais raised a number of grounds of appeal before the CCJ including addressing the trial judge’s alleged misstep in telling the jury that a witness’ evidence corroborated the disputed written statement. As his second ground of appeal, Nervais contended that the learned trial judge usurped the fact-finding function of the jury because she determined a fact that was in issue, which undermined his alibi. However, in these, and three other grounds raised by Nervais, the Court was satisfied that the judge did not usurp the function of the jury, there was no error or misdirection, and the necessary procedures were followed by the police. In the other case, Severin was convicted before a judge and jury for the murder of Virgil Barton in St. Phillip. The prosecution relied heavily on the evidence of Barton’s nephew, Judd Barton, who testified that he saw two men shoot at the deceased. Barton’s nephew managed to escape but not before recognizing one of the shooters, whom he had seen on two previous occasions. While investigating Judd Barton’s suspicions, the police conducted a search of Severin’s residence and found a Taurus semi-automatic gun along with thirty-one 9mm rounds in his bedroom. Forensic testing confirmed that 3 of 14 cartridges retrieved from the murder scene were fired from that gun. In his appeal to the CCJ, Severin challenged the reliability of Barton’s evidence, the fairness of the informal identification parade, and the instructions given by the judge to the jury at the trial. After considering Mr. Barton’s evidence, the CCJ expressed its satisfaction that the shooter’s features would have been “fresh” in his mind. 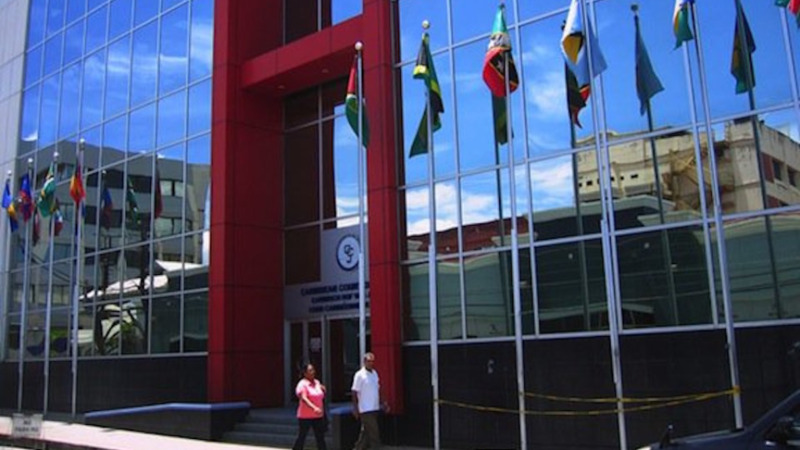 The CCJ determined that the judge placed a balanced case before the jury, although there was the view that the judge could have been clearer in his lengthy instructions to them. The appeals were heard together on 25th January 2018 by the Bench of the CCJ comprising the Rt. Hon. Sir Dennis Byron, President of the CCJ, and the Honourable Messrs. Justices Saunders, Wit, Hayton, Anderson, Rajnauth-Lee and Barrow. The appellants were represented by Douglas L. Mendes SC, Andrew O. G. Pilgrim QC, Naomi J. E. Lynton and Kamisha Benjamin. 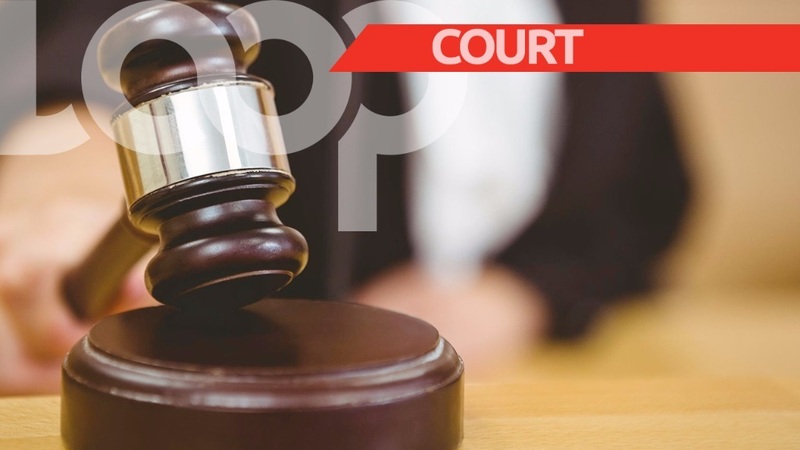 The respondent was represented by Anthony L. Blackman, Deputy Director of Public Prosecutions (Acting); Ms. Krystal C. Delaney, Senior Crown Counsel and Neville Watson. The full judgment of the Court and a judgment summary are available on the Court’s website at www.ccj.org.